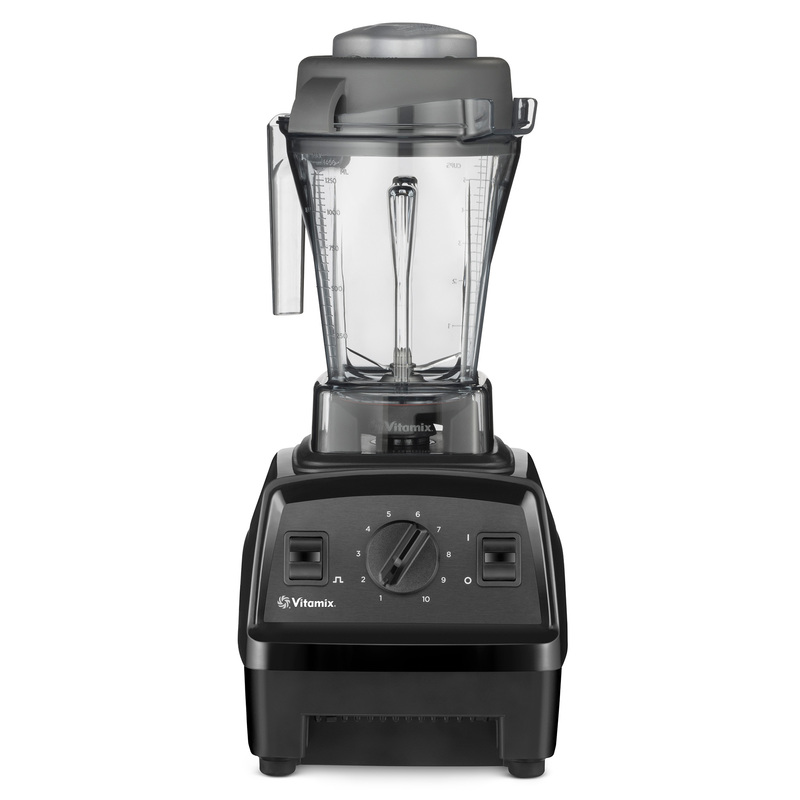 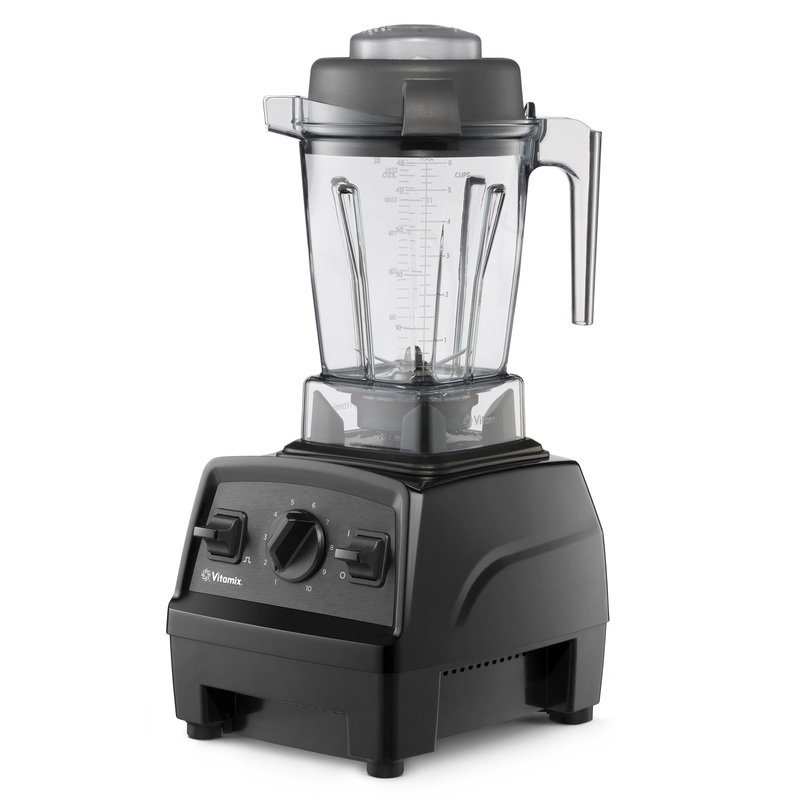 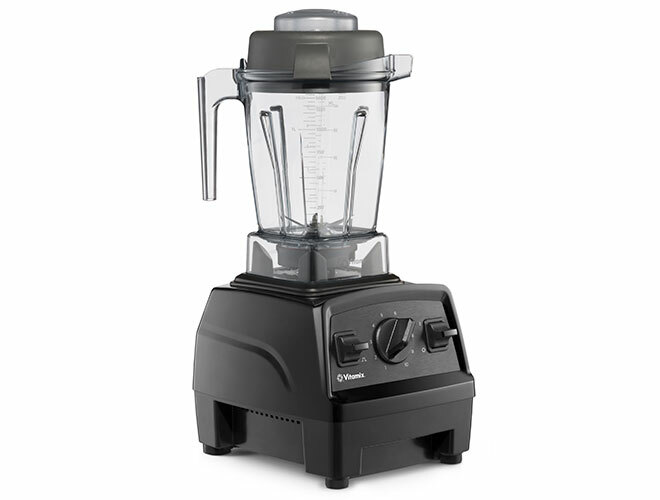 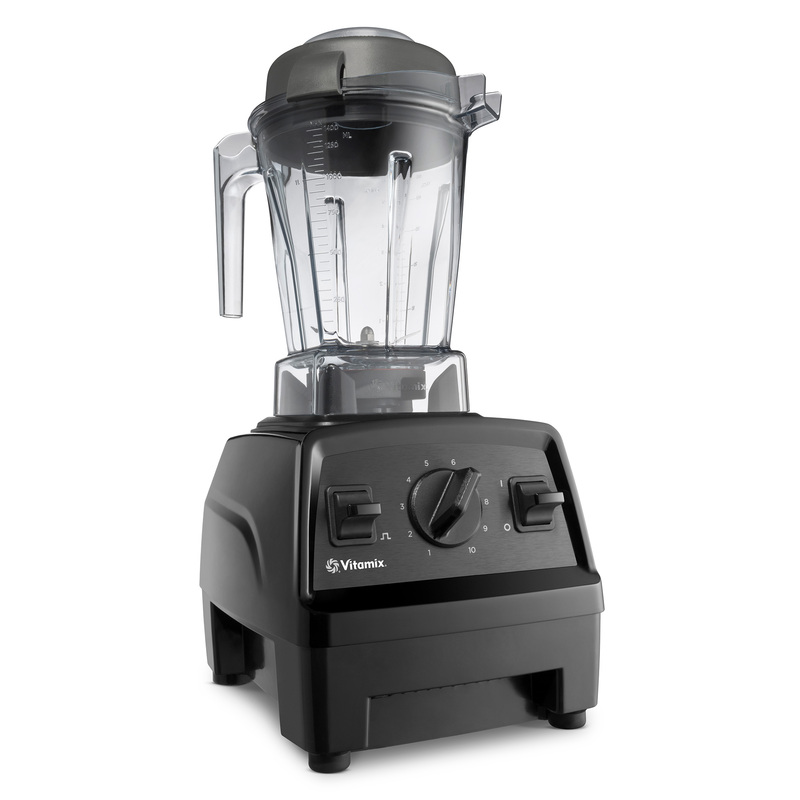 The Vitamix Explorian E310 Blender features standard controls with iconic blending power. 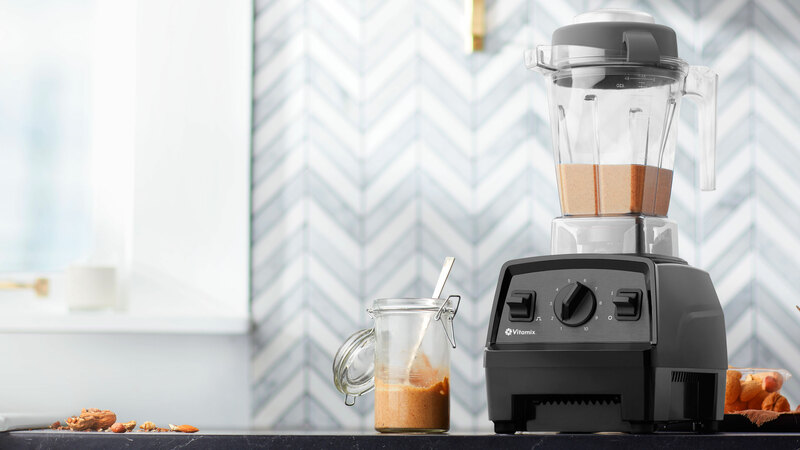 Quickly and easily create steaming-hot soup, delicious smoothies, and so much more. 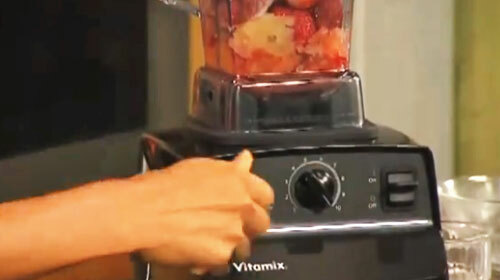 Explore how easy it is to make healthy, whole-food recipes at home. 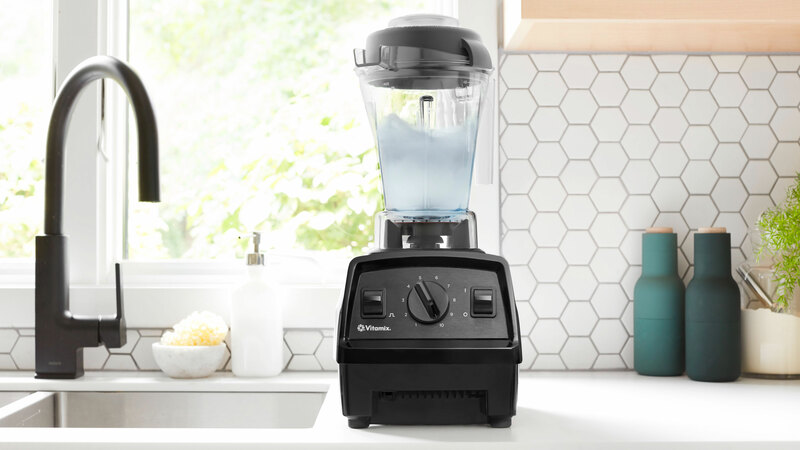 From appetizers to dessert, the 48-ounce container is ideal for blending medium batches for small family meals. 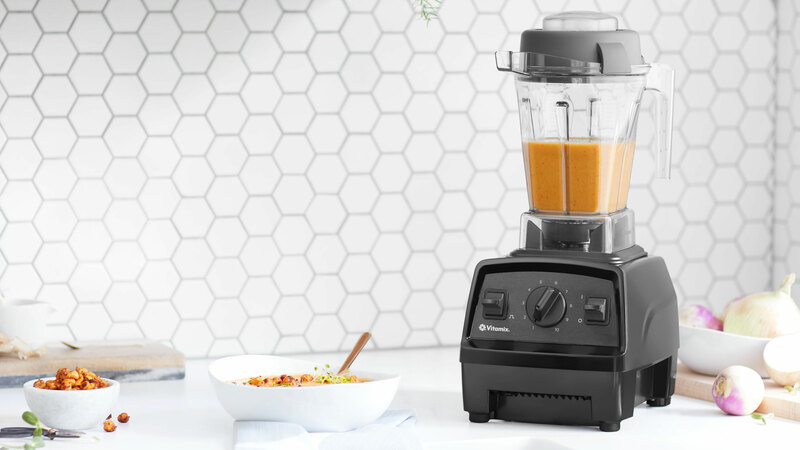 Ten variable speeds allow you to refine every texture with culinary precision, from the smoothest purees to the heartiest soups. 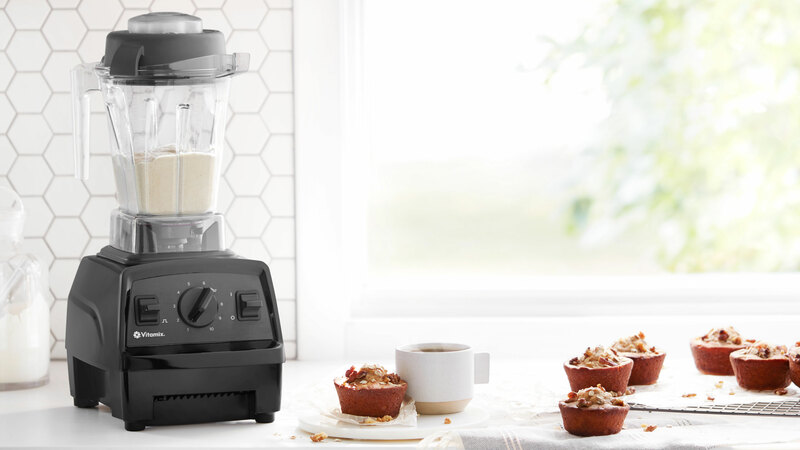 With the Pulse feature, layer coarse chops over smooth purees for heartier recipes, such as chunky salsas or thick vegetable soups. 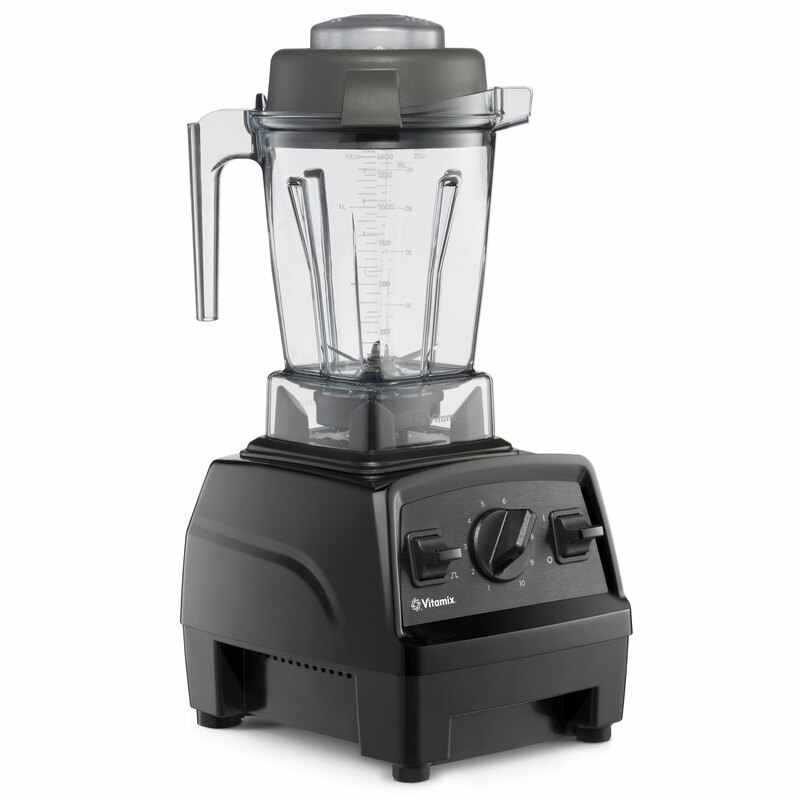 The powerful 2.0-HP motor can handle even tough ingredients to create high-quality blends. 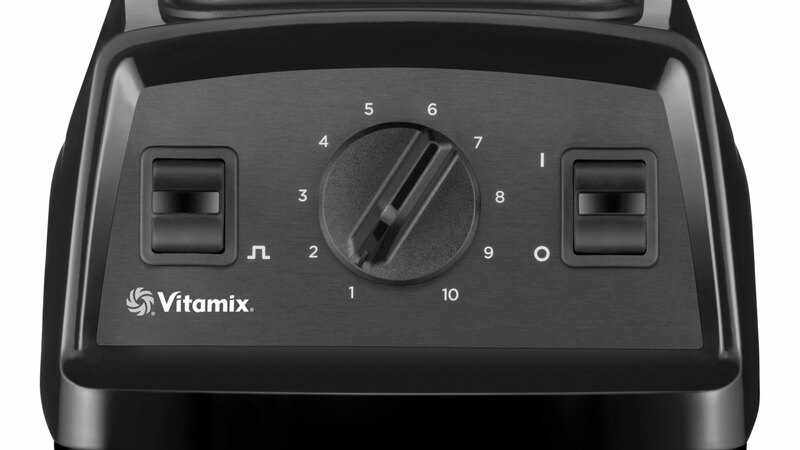 With a drop of dish soap and warm water, your Vitamix machine can clean itself in 30 to 60 seconds, no disassembly required. 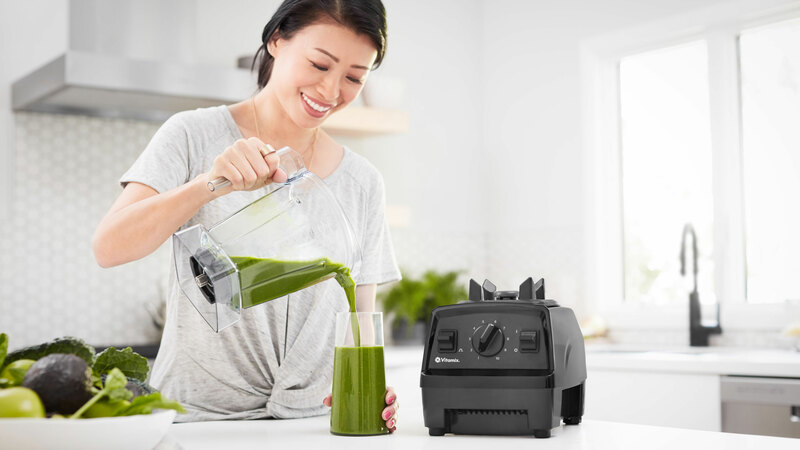 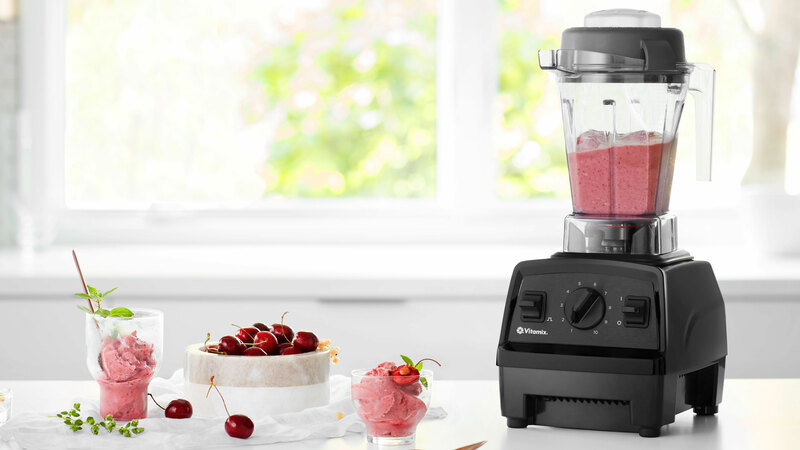 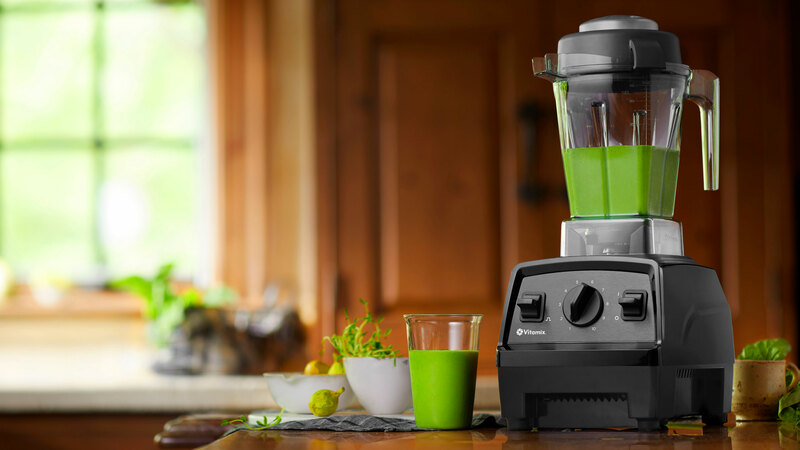 Discover true high-performance blending with the Vitamix Explorian E310.